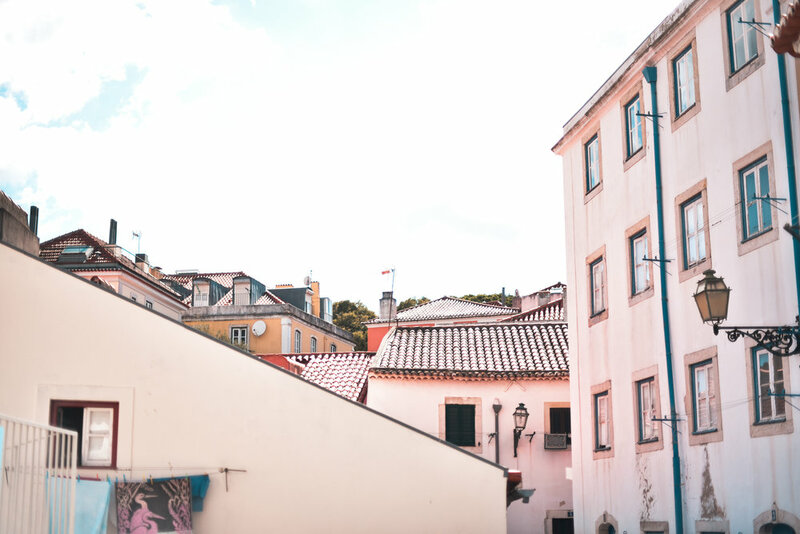 As you maybe already read in my last blogpost I'm currently in Portugal together with my family and we're staying in a small seaside town in the Alentejo region. Since it's only a two hour drive away from Lisbon we took the chance and did a spontaneous trip to explore the city. 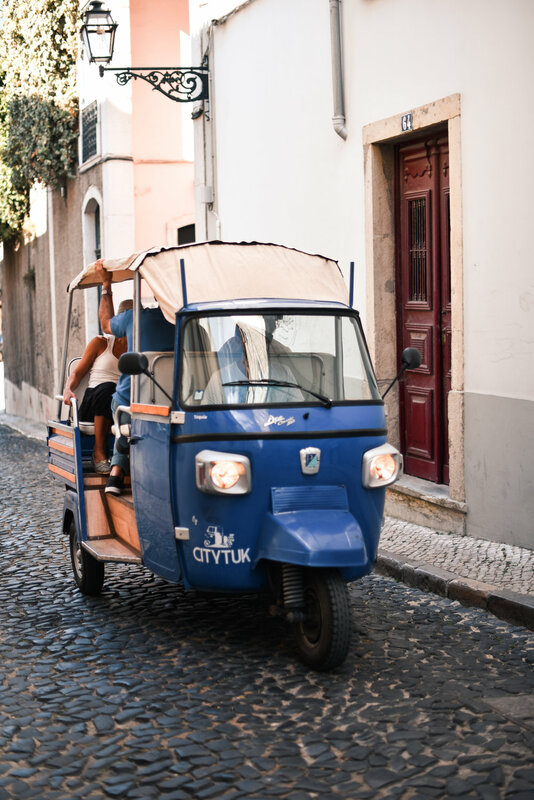 We decided to spent one night there, so we could take in everything Lisbon has to offer at day and nighttime and were lucky enough to find an incredibly beautiful hotel right in the city center. 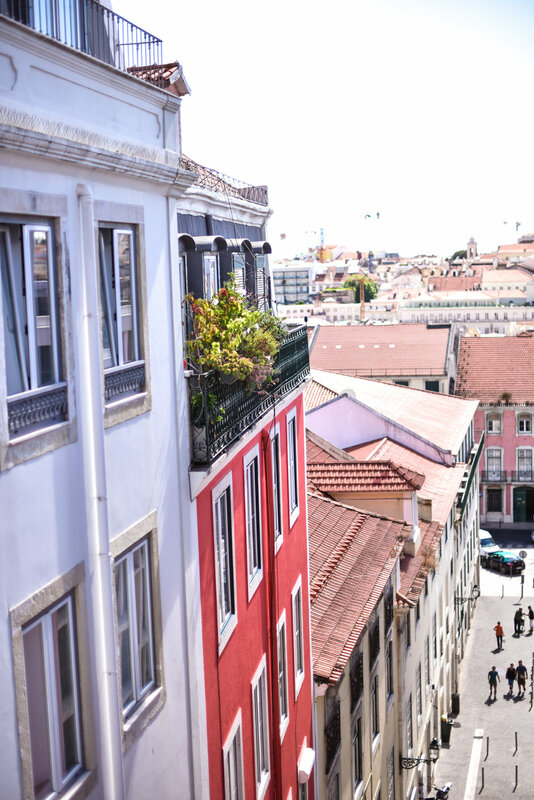 "The Lisboans" have got a really cool concept: it's not a usual hotel, because you've got your own apartment with a living room and kitchen, but there's still some kind of reception and you'll find your breakfast in the fridge. The apartements themselves are incredible beautiful: equipped with everything necessary for feeling at home and decorated in a real vintage style. We even had our own balcony and the first thing I said was that my goal is to have a flat just as pretty as this one some day. You'll find some pictures down below. 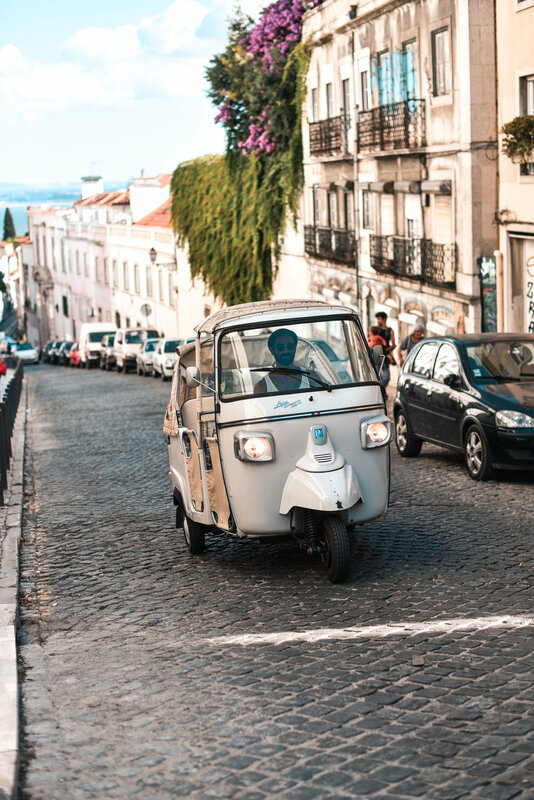 Concerning things to do and see in Lisbon I can only recommend not making too much of a plan. We just started walking through the old town and there are beautiful streets, shops, cafes, restaurants, parks and look-outs everywhere you go. Probably one of the best things that happened was that we were strolling around the upper-city and the castle around sunset and therefore were able to get a beautiful view over the city at Golden Hour. 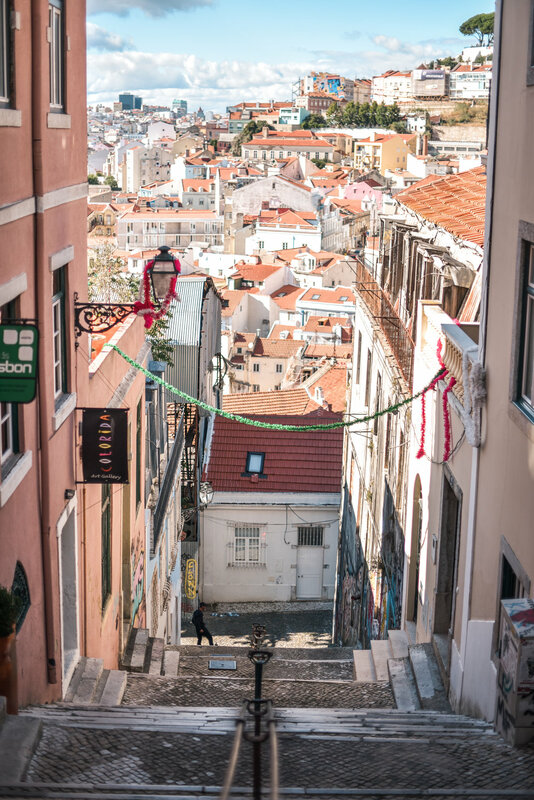 The pictures below are not as artistic as the ones I'm normally showing you, but I thought they might give you a good idea of the feeling you get while walking through the streets of Lisbon. It's just definitely worth a trip!